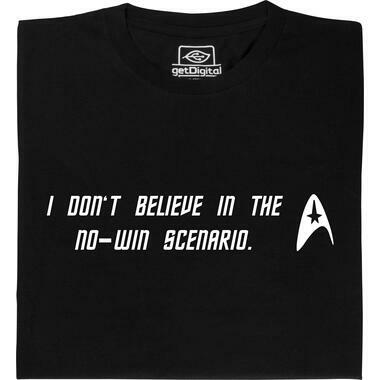 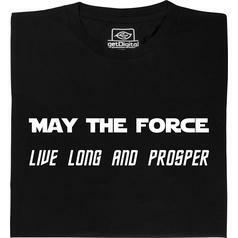 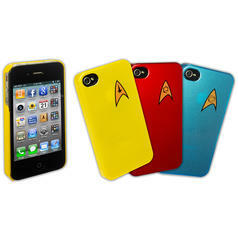 15.95 £ from 9.95 £ lade... Star Trek iPhone 4 Case Protection and deko cover in the TOS Starfleet style for the iPhone 4. 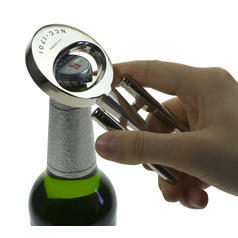 16.95 £ lade... Star Trek Enterprise Bottle Opener Bottle Opener in the shape of the famous USS Enterprise. 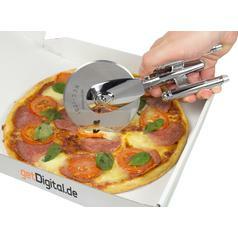 34.95 £ lade... Star Trek Enterprise Pizza Cutter Cut your pizza into convenient pieces in a Trekkie-appropriate way.